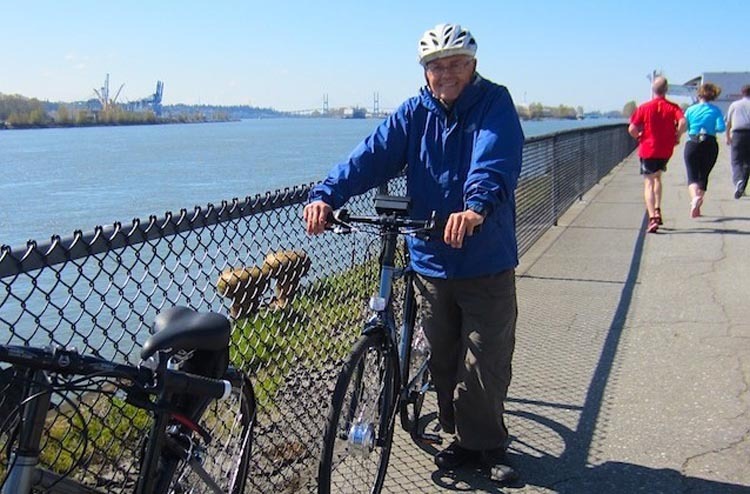 The British Columbia government has seen HUB Cycling and the BC Cycling Coalition’s calls for eliminating the PST on electric assist bicycles, and the budget committee has recommended it to the Province, but officials need to hear from more people to make a final decision. Write to your elected officials today to let them know how you feel. HUB Cycling has been encouraging the removal of barriers like this, to get more people cycling more often, including those of all ages and abilities – electric assist bicycles are a great help for seniors and people that don’t want to sweat it out up some of Metro Vancouver’s steep hills. This call came from Erin O’Melinn, Executive Director of HUB Cycling. I just sent my email, and feel a lot better for it. Only our support can help eliminate PST on e-bikes. Write to your elected officials today and tell them how you feel!